No, don't get scared. It's not about some horrific Halloween homocide. It's about an awesome WWII pilot who sent candy and hope down to the war-tired children of West Berlin via tiny parachutes during the US's Berlin Airlift campaign (which was to deliver food stuffs to the starving people in that area who were being opressed my the Soviets). This man was (and is) Colonel Gail Halvorsen, retired career officer and command pilot in the US Air Force. The author of this award-winning non-fiction book is our very own BYU Children's Literature professor Michael O. Tunnell (huzzah! 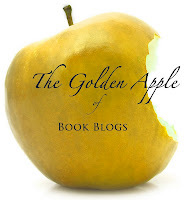 See my past Tunnell post here -my very first author visit!). Get this, people - NEXT FRIDAY, OCT. 14 @ 6:30 PM, THESE TWO GREAT MEN WILL BE PRESENTING AT THE OREM LIBRARY! FOR FREE! I had to put it in all caps. And red. It's that fantastic. Dude, this is a once in a lifetime opportunity. I mean Colonel Halvorsen was born in 1920 (Oct. 10th to be exact. His birthday is just 4 days before the event...). Okay. That's all I'll say about that. 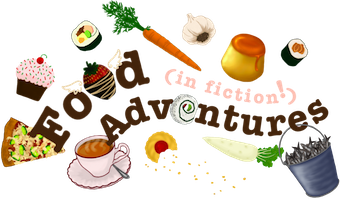 Go to the CLAU Fall Book Festival page for more info. 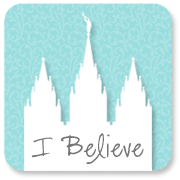 Colonel Halvorsen is a Utah native and after much dedicated service in the military, served an LDS mission in 1995 with his wife in St. Petersburg, Russia. Something random from the Candy Bomber story that I like is that the German children came to call him "Uncle Wiggly Wings". Now, my grandmother read me Uncle Wiggily stories when I was a kid -the ones about the old rabbit gentleman. But this is an entirely different "Wiggly" (notice the difference of an "i" towards the end). It really is the wings they were talking about. "They called me the 'Candy Bomber,' but the kids in Berlin called me 'Uncle Wiggly Wings.' That's because I wiggled the wings of the airplane when I came in over Berlin," Colonel Halvorsen said in an interview with CNN. Filled with information, photographs, and letters and drawings from the grateful children, this book is suitable for ages 8 and UP! The sky's the limit, right? 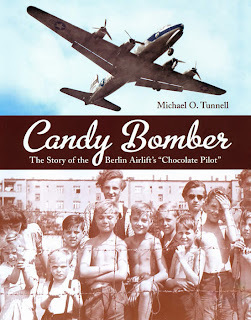 Here's Michael Tunnell's page about The Candy Bomber. Below is a video narrated by Colonel Gail Halvorsen himself, describing the Berlin Airlift and candy drops.